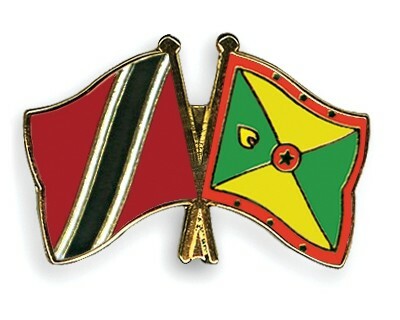 The Government of Trinidad and Tobago is offering scholarships to Grenadian nationals who wish to pursue Undergraduate and Graduate studies at the University of the West Indies (UWI) St Augustine Campus, University of the Southern Caribbean, and University of Trinidad and Tobago for the academic year 2015. – An Associate Degree or Advanced Diploma with a minimum Grade Point Average (GPA) of 2.50. – Persons who are already in possession of a First Degree will not be considered for another undergraduate degree. b) Their five-year plan upon returning to Grenada to put into practice the knowledge and experience acquired through the scholarship. NB: Airfare, Accommodation and other expenses will have to be borne by candidates. Additional information on the programmes and application forms are available at the Scholarship Desk, Ministry of Education and Human Resource Development, Botanical Gardens, St George. Telephone: 440-2737/8. Fully completed application must reach the Scholarship Desk no later than 31 May 2015.